A few weeks ago the girls and I returned to one of our favourite local attractions for a day out! 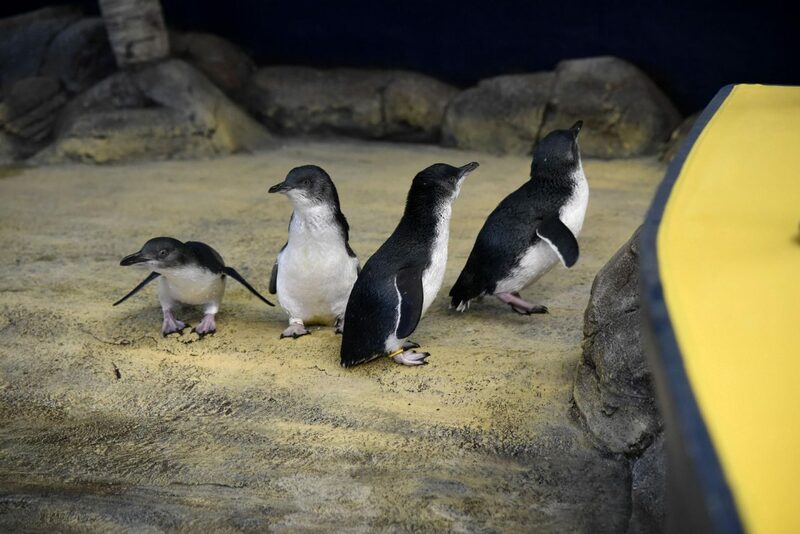 When ever I tell the girls we are going to Weymouth Sea Life Adventure Park they squeal with excitement, their favourite animal to go and visit is always without a doubt the penguin’s. Mine two if I am honest who doesn’t love watching a little penguin waddle about! 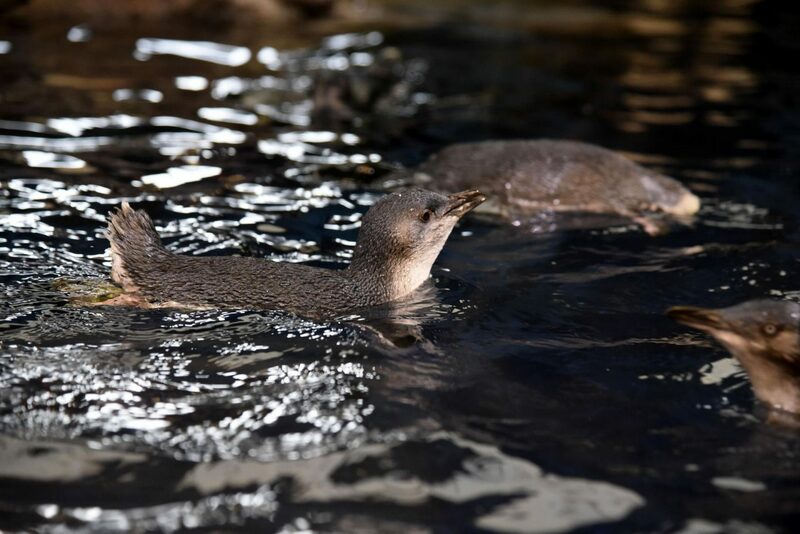 The main purpose of the visit was to pop along and see the new fairy penguins that have been relocated to Weymouth from Australia! Fairy penguins are the world’s smallest penguin measuring just over 25cm tall I can’t tell you how adorable they are, you need to go and see these little guys in person. 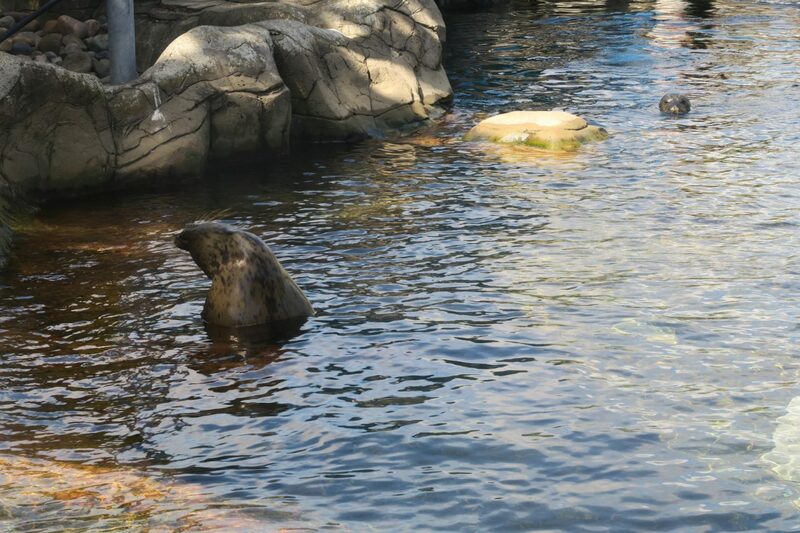 As you all know we are huge fans of the Sea Life Adventure Park it is always such a great family day out for us. We filled out our little stamp books as we followed the trail spotting different creatures. We gently stroked the starfish and watched on as the seals had a training session. The girls ran riot around the Caribbean Cove while I took 5 and had a coffee in the sun shine before we had a little picnic on the field. 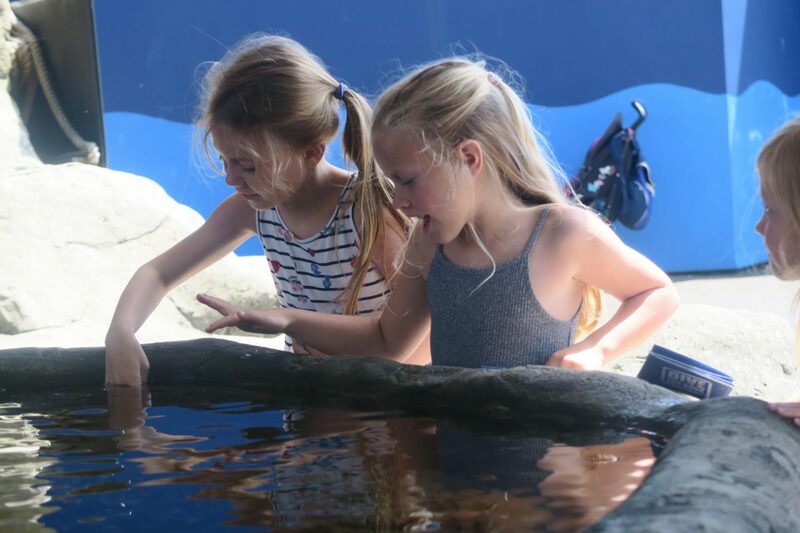 Weymouth Sea Life Adventure Park is always such a fun family day out, I would definitely recommend a visit this summer. Arrive early to avoid the rush. Check out online what’s on they often have experience’s or events going on. Finally, take the kids swimming costumes! Once the spot the splash zone they will not want to stay out, trust me I have gone home with sopping wet children on more than one occasion.